“GIVE ME THAT,” Trixie Franklin demanded, holding out her hand. Absently, Jenna handed over the first five pages. She was still reading the rest. Trixie squinted at the print, then rummaged through her bag for the glasses she never let anyone see she wore and slipped them on. A tiny crease appeared between her eyebrows as she read. Jenna contemplated this. She wouldn’t mind a little time off; shooting a series was exhilarating and wonderful, and also way more work than she had ever imagined. She was tired all the time. “How long do you think?” she asked. after Trixie has had a chance to calm down. 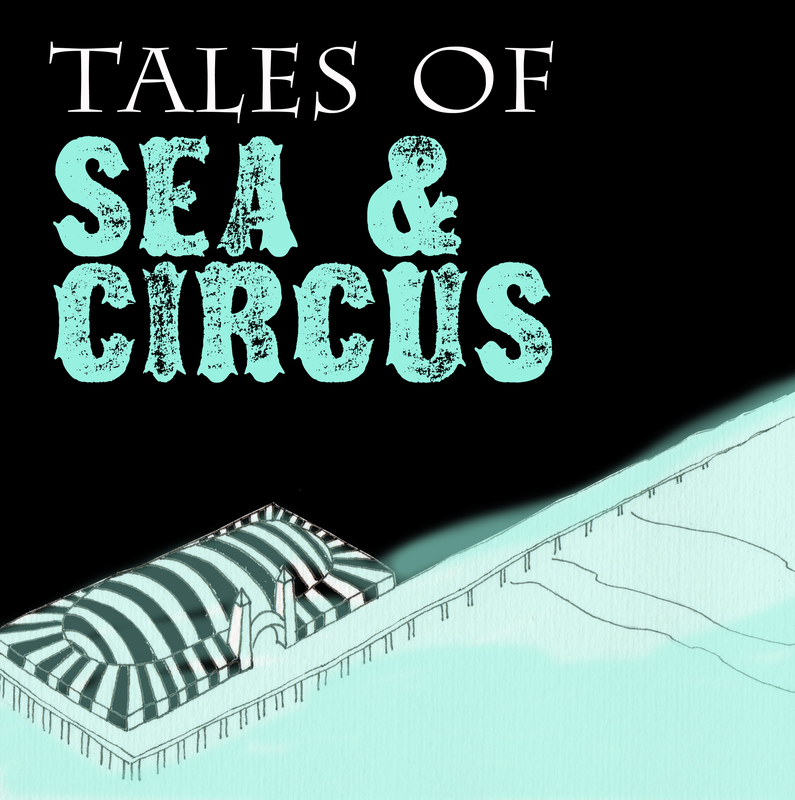 Have Tales of Sea & Circus sent right to your inbox every Thursday. 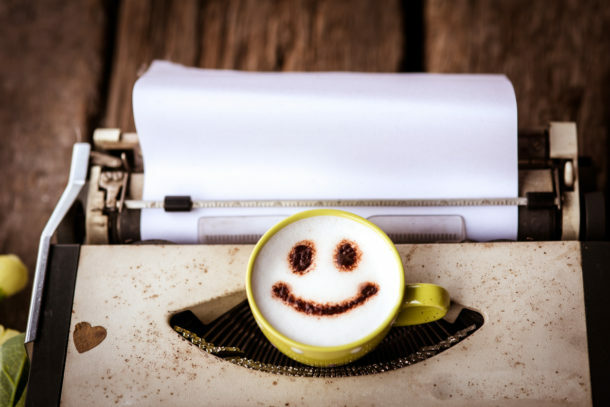 Start 2019 with more writing time, creativity, and joy. 5 minutes a day, beginning January 7. Feel free to jump in partway through. You're registered! 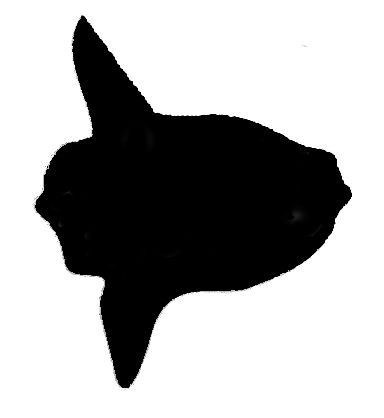 You should receive a welcome email from me soon. If you don't, please let me know.